We’d love your help. Let us know what’s wrong with this preview of Yateley in the Great War by Peter J Tipton. To ask other readers questions about Yateley in the Great War, please sign up. Yateley was a village with a large transient population due to its proximity to the military towns of Sandhurst, Aldershot and Farnborough. 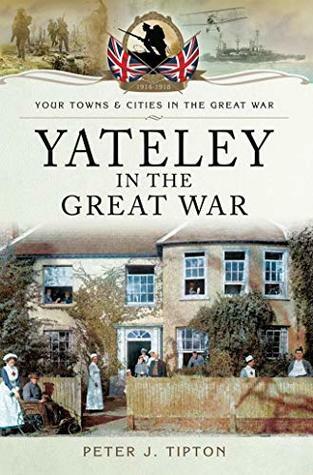 Many families lived in the village for short periods whe Yateley In the Great War is a non-fiction history of a Hampshire village which is just a few miles from where I live. The author chose to focus his research and subsequent findings around the years of The Great War (First World War). The contents of the book involve the local community and its families.